Back with Nell Bray, the suffragette who continues to be one of my favourite sleuths. It is 1909 still (as it was during Sister Beneath the Sheet – see also Dead Man Riding) and Nell is in London, having recently completed her second prison term that year for “suffragetting” – taking Direct Action against the all-male government elected by the all-male voters. At a meeting of the “suffrage prisoners support committee” she is collared by Bernard Shaw and talked into sticking close to, and doing her best to protect, Isabella Flanagan, Lady Penwarden, whom he believes to be in danger from her husband, Lord Penwarden. What is Shaw’s interest? Bella – Isabella Flanagan, her own name, the name she performs under – is the leading lady in Shaw’s new play, Cinderella, which takes up the tale of Cinderella five years after her marriage to Prince Charming, by which time she has had more than enough of him and is desperate for a dovorce. It was written specially for her, because she is in that same position, desperate for a divorce from Lord Penwarden, but owing to the archaic divorce laws quite unable to obtain one. This is airing the aristicracy’s dirty linen in public, which is just up Shaw’s street; it also brings him once again into a head-on collision with the Lord Chamberlain and the theatrical performace licensing laws, something Shaw always enjoys. Lord Penwarden is, predictably, not amused. 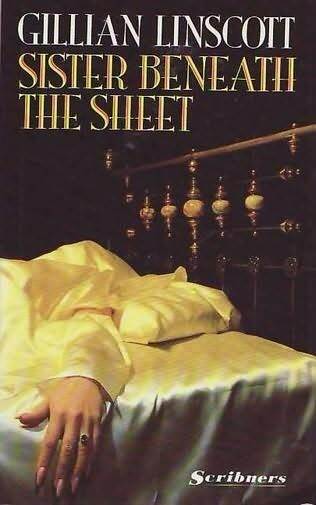 I love all these books, but for a Shaw fan (and sometime Shaw-scholar) like myself this was a special treat. I have a second-hand copy of the hardback first edition here (published in 1991) and on the back of the dustcover are the usual adulatory snippets from The Guardian, The TLS, etc. One from the Daily Express caught my eye before I ever bought the book. Excellent … a witty and original story set in the fashionable London of 1874. 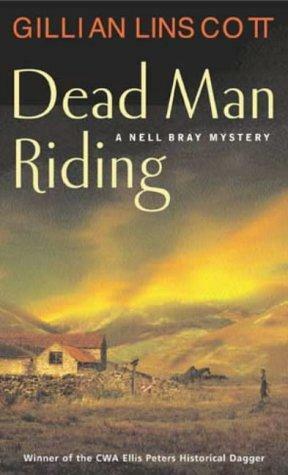 Now I had already read and reviewed Dead Man Riding which is chronologically the first Nell Bray story and is set in the year 1900, so while reading I kept an eye open for internal evidence, and in fact it is set in 1909, not 1874. And in Biarritz, not London. When it opens, Nell, a suffragette, has just been released from Holloway (a notorious prison for women in central London) after serving three months for hurling a brick through a window at Number Ten. (The Prime Minister’s residence. These days the whole of Downing Street is sealed off!) But there is no peace for the wicked. Emmeline Pankhurst, the grande dame of the wonderful suffragette movement, informs Nell that a prostitute (whisper the word!) has left the suffragettes £50,000 in her will. Should they refuse it on principle? Of course not! is Nell’s response. So because she doesn’t find it shocking, and because she speaks French, Nell is the one chosen to go off to Biarritz, where the “highly successful prostitute” Topaz Brown lived, worked and finally committed suicide, and organise everything. Only it soon becomes evident that Topaz would never have committed suicide, she enjoyed life too much. That in fact she was murdered. And so begins what was, at least until Dead Man Riding was written, Nell’s first investigation, and our introduction to one of my favourite characters from crime fiction. In Dead Man Riding, chronologically the first Nell Bray story (it is set in the year 1900, the last year of the reign of Queen Victoria) we enter a world very like our own, at least compared with medieval times, but also utterly different. Below us, quite a long way down the steeply sloping track you could make out the dark rectangle of a house against the slope of a wooded hill with lamplight in one of the upstairs windows. We started walking down the track, Meredith still alongside me. There was a new-looking post-and-rail fence on our right, a tallo hedge on the left. Alan and Kit were striding ahead. And the situation is weirder. Their has been one death already, of which the Old Man, Alan’s great-uncle, is accused, and soon another occurs. Nell, who is of a practical rather than a philosophical turn of mind – she prefers facts to ideas – is drawn to the Old Man and cannot help investigating on his behalf: this despite the Old Man’s ideas on women! ‘I beg your pardon?’ I stared at him, wondering what he meant. College, political party? I suppose I just stood there, gaping at him. He grinned. There was no need to draw myself up to my full height because I was already taller than he was. 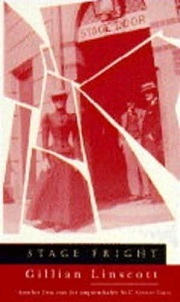 For yes, Nell, who is very self-consciously a New Woman, becomes one of the suffragettes, the women who took Direct Action against a government that, as they had no vote, did not represent them, and it is as a suffragette that we see her in the other books, including the excellent Blood On The Wood. And it struck me while re-reading Dead Man Riding that in every generation there are women who think of themselves as the New Woman. Nell’s ideas, so shocking, so revolutionary at the time, would have seemed very tame to a New Woman of the post World War years, the 1920s or 30s, or the post World War II years, the 40s and 50s, or the New Woman of the swinging 60s, or of the 70s or 80s, let alone of the 21st century. How quaint we shall seem in a few years’ time! 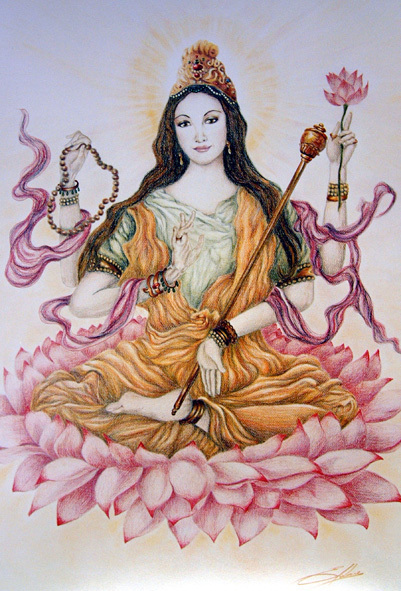 … But what I want to say is that each generation of New Women is subtly different, and the rebels against Victorianism (how ironical that that should be named after a woman!) were one of the most interesting, and Gillian Linscott has got it just right. I like to think that if I had been born a hundred years earlier, I might have been a little like Nell.